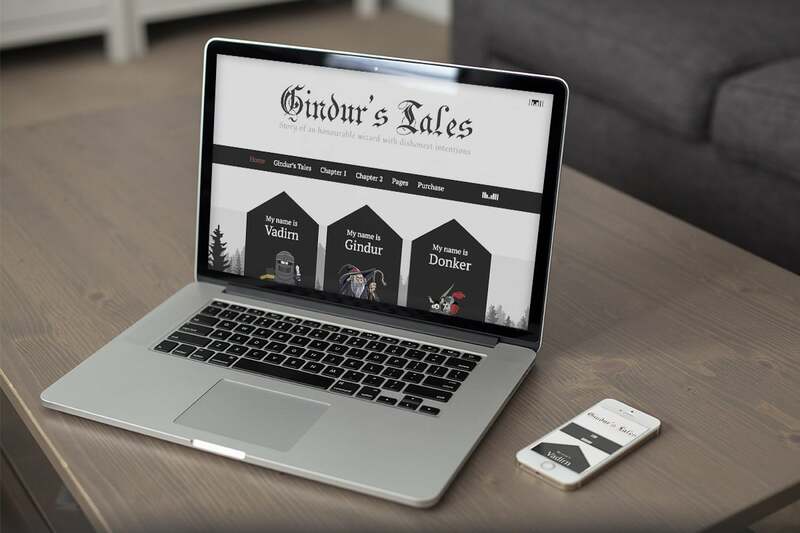 Gindur’s Tales is an excellent WordPress Theme for everyone that gets caught daydreaming about mysterious medieval times with mighty castles and hidden little villages. Does power really always win? In our theme we bet on elegance and minimalism instead of raw power and countless features. 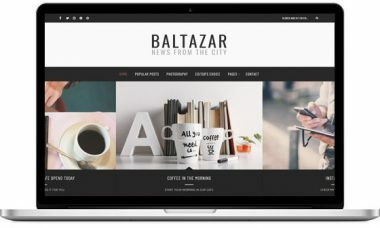 So this is a simple WordPress theme that will enrich your writing with beautiful, soft melody which will guide your readers into amazing story that you unfold. 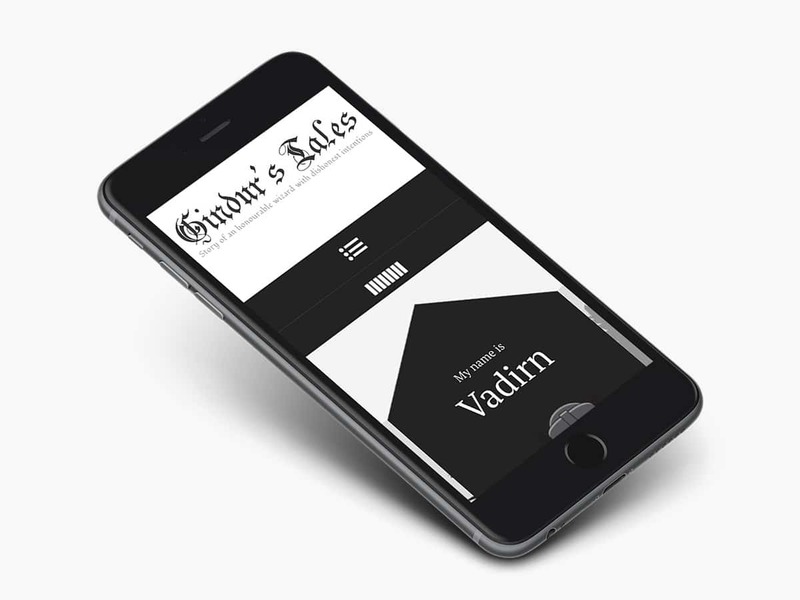 Gindur is a Medieval WordPress Theme in Elegant and most of all, unique Design. 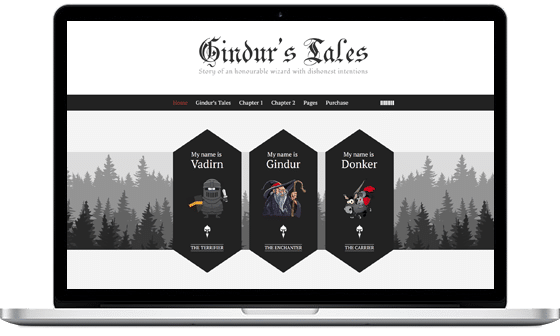 Gindur features not only a modern and minimalist design, it is also a standout WordPress theme for one reason: the focus is on YOUR content first and foremost. I wanted to design something very special and unique this time, so I went for a medieval style with focus on telling a story separated in chapters, just like in a book. 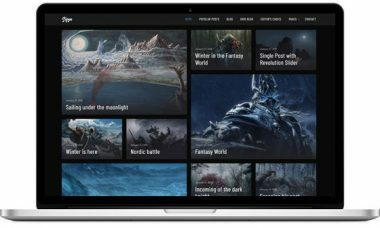 This Medieval WordPress Theme is meant for any writers and novelists out there that would like to tell their story in style. In Game of Thrones style. 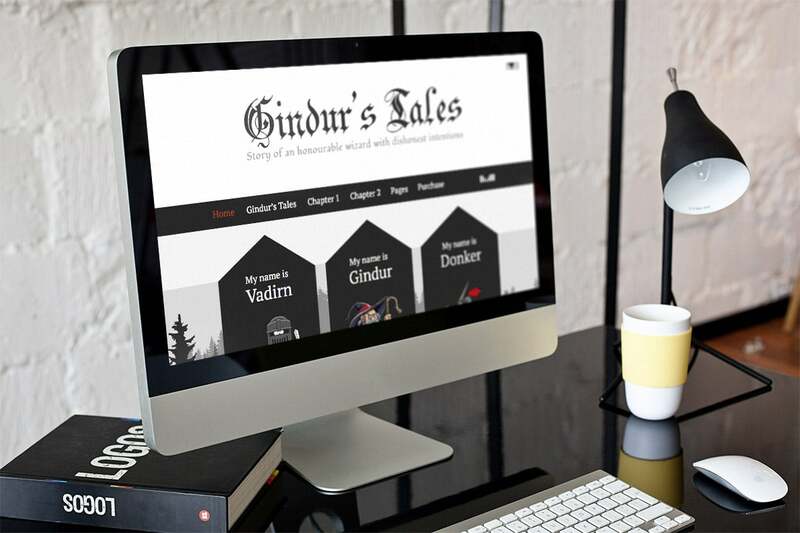 Gindur features not only a modern and minimalist design, it is also a standout WordPress theme for one reason: the focus is on YOUR content first and foremost. Don’t let design overtake your content, with Gindur the sleek design truly highlights what your users want the most, great content. Photographers can create beautiful galleries to show their best work simply, with no coding required at your end. Creatives & Artisans can show off their talents without being overcrowded by flashy design tricks. With Gindur you get right to the point – no unnecessary slideshows, animations or clutter, just the information that you need, presented in a clean and minimal way. The niche behind the theme is writing and promotion of your great story. Gindur is fast, really fast. No more words needed. Presenter is made for best reading experience possible. We put a lot of effort in font size, hierarchy, weight, character per line, baseline grid, contrasts and colors, so it might happen that your eyes couldn’t stop reading at all. 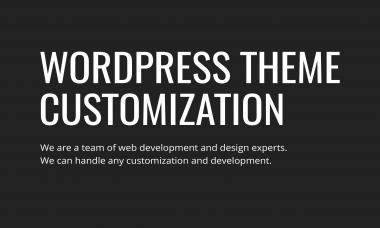 There are many great WordPress plugins out there and Gindur supports them by default. Contact Form 7, Facebook Widget, Instagram Feed, MailPoet Newsletters, Recent Tweets Widget, Slider Revolution, SoundCloud Shortcode and many more. 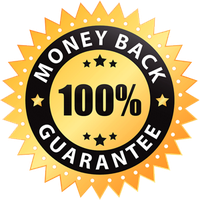 All your social networks and newsletter will be ready out of the box. Naturally Gindur is fully Responsive, this means that no matter what device your users are viewing your content on, Gindur will scale seamlessly as if designed for them personally.